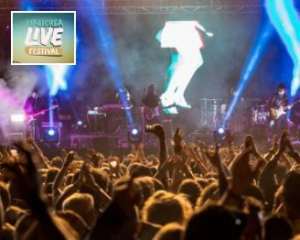 Mallorca Live Festival is a rock, pop and electronic music festival held each year on the Balearic Island. Mixing superstar DJs with established bands and live acts, the festival promises two days of enthralling performances. Underground house and techno’s leading lights sit alongside indie and alternative favourites on the line-up, as the festival excels in its diversity, offering something to music fans from all walks. As the temperatures begin to rise and the island prepares for summer, the festival marks an impressive start to the season – and despite 2018 marking just the third edition of the festival, it is rapidly becoming an important fixture of Mallorca’s live music scene.